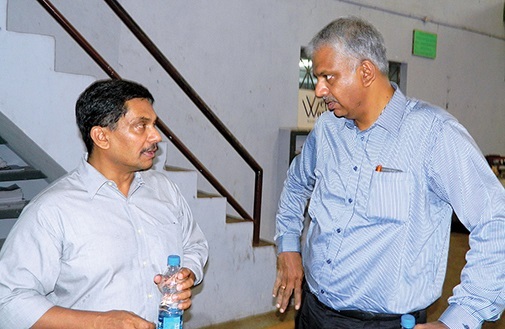 Anil Krishna in a candid moment with P Sajith. 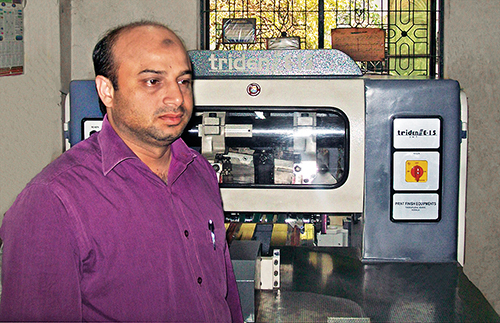 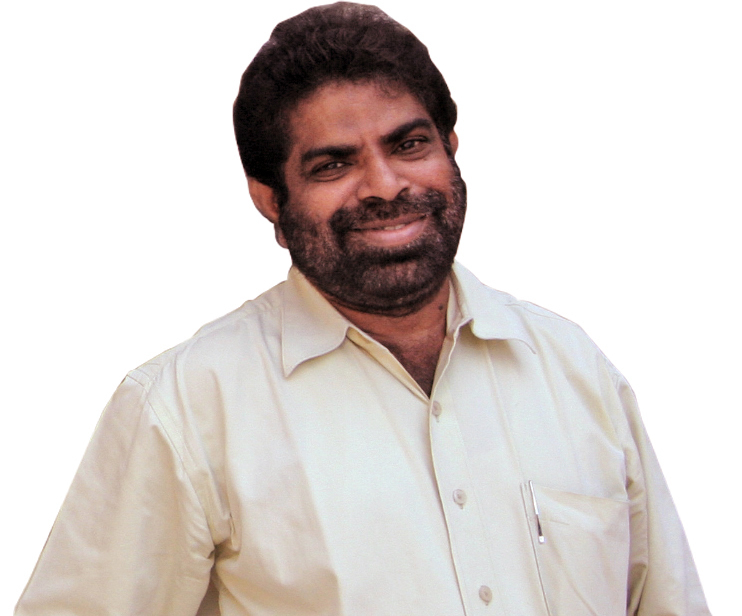 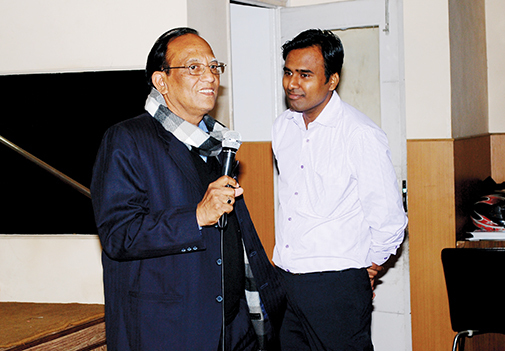 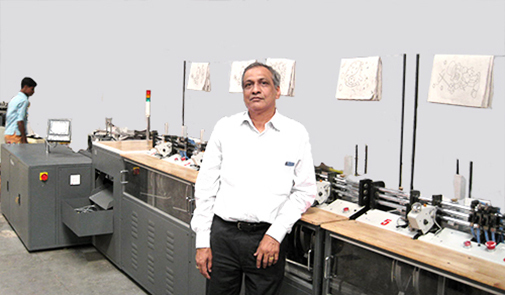 Anil Krishna is a well known adhesive technology specialist and is famous for his technical presentations. 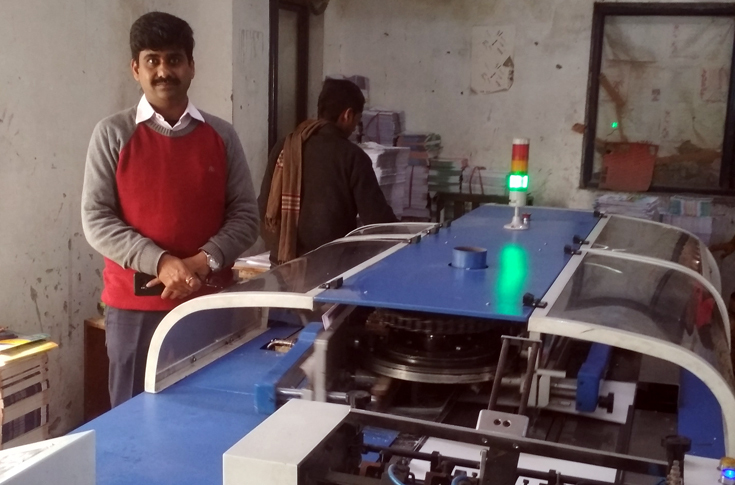 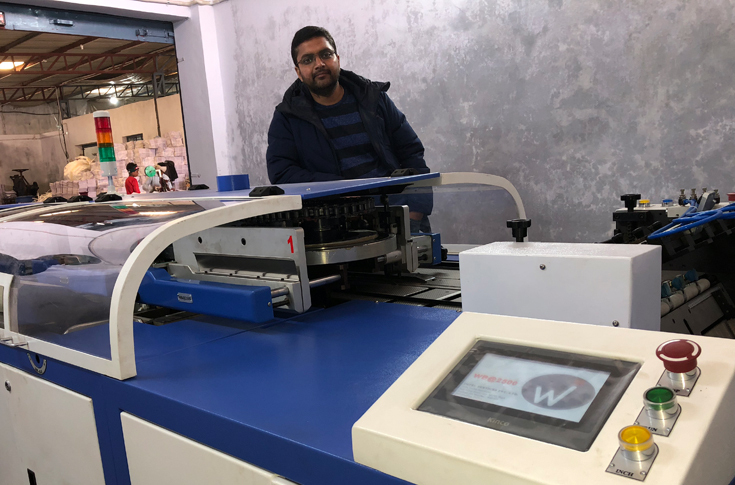 The readers of Welbound Times will recall him from the series of articles named “Ask Anil” .“We decided to request him to present the latest technology trends in bookbinding. 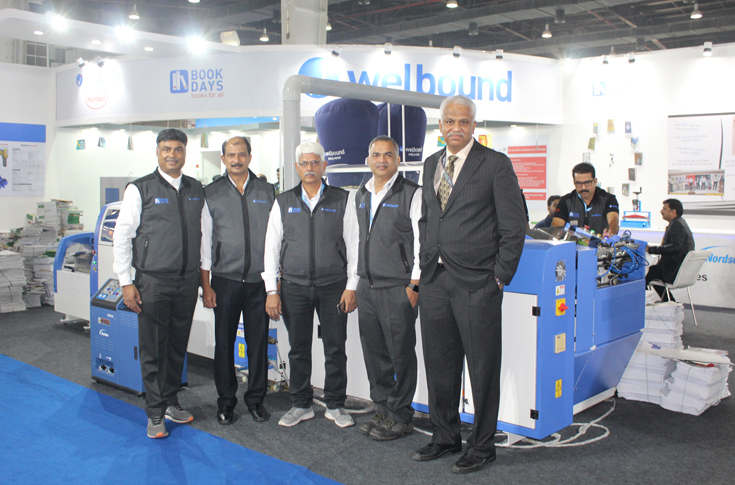 Can there be a better way to organise a send-off for him?” said Sanjeev, the chairman and managing director of Welbound group. 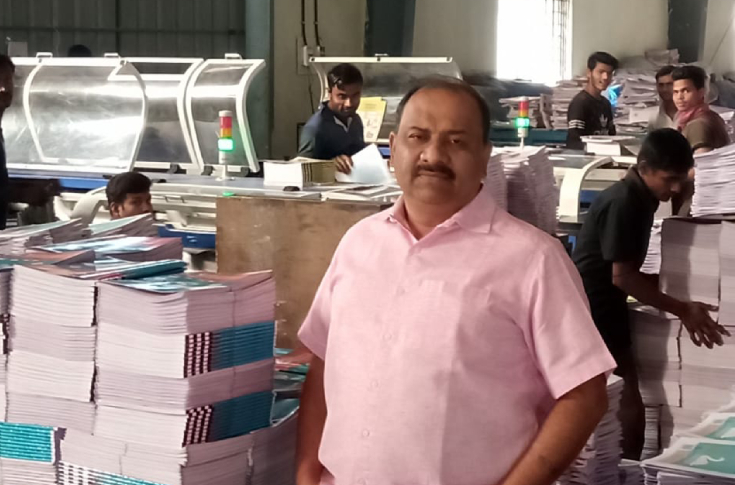 A number of printers, across the country, who are interested in PUR bookbinding technology, were invited to the presentation in Thiruvananthapuram. 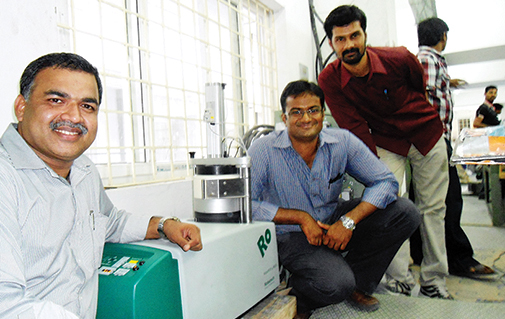 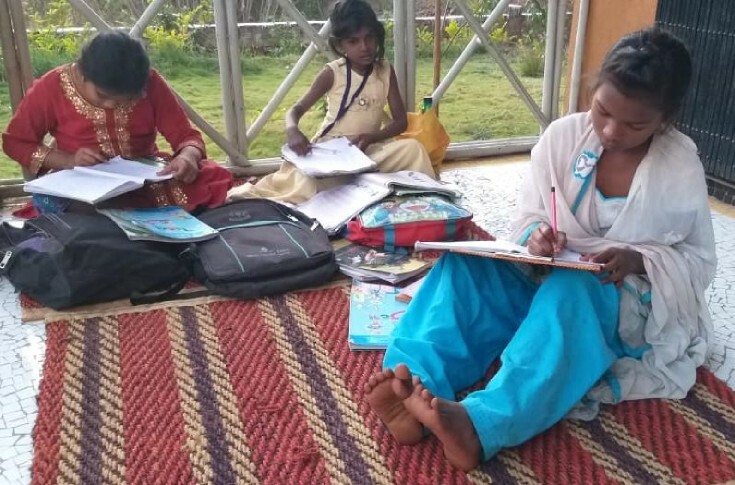 A factory visit was followed by the curtain raiser on their new, yet to be launched products. 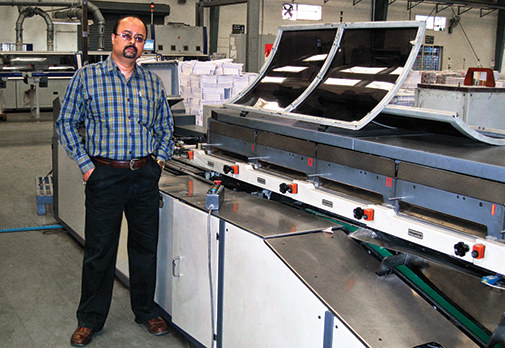 A series of perfect binders with varying speed, configurations and gluing options were demonstrated. 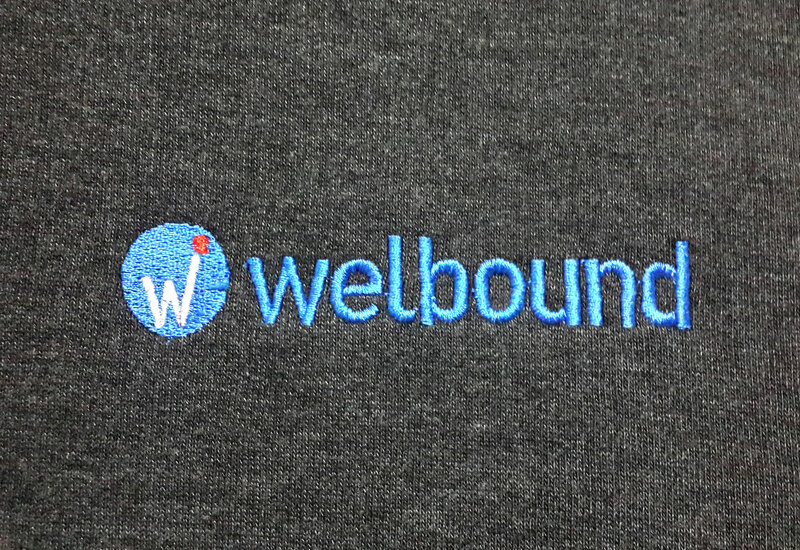 Welbound has developed a number of options for hotmelt and PUR application. 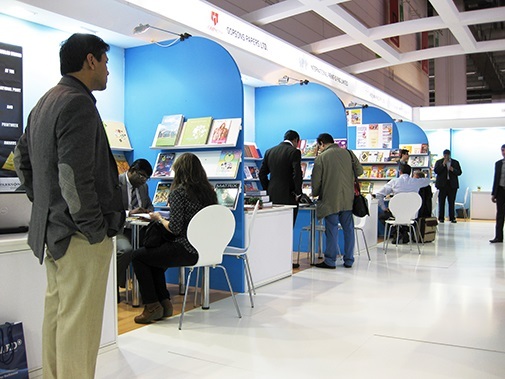 These products will be hitting the market in the coming months. 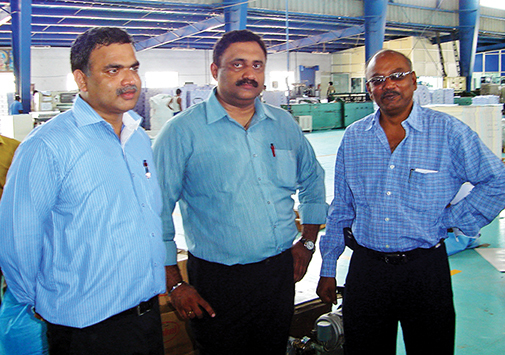 Demo of various products were organised in the nearby customer facility. 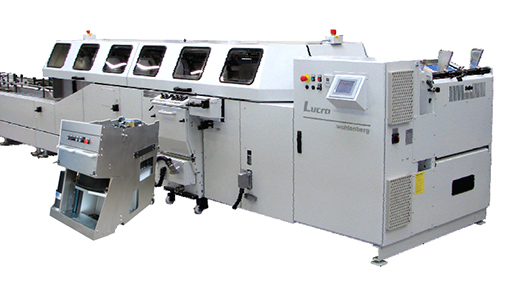 This included the Wohlenberg Lucro with sprinter gatherer. 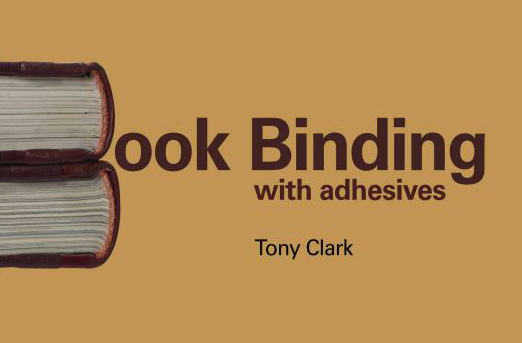 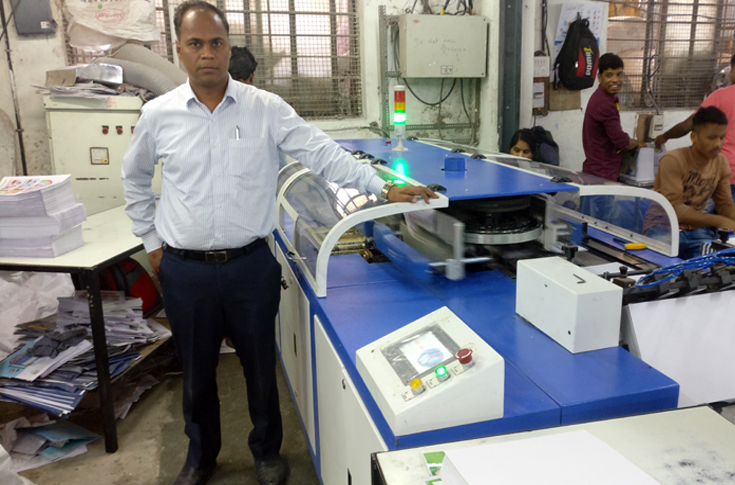 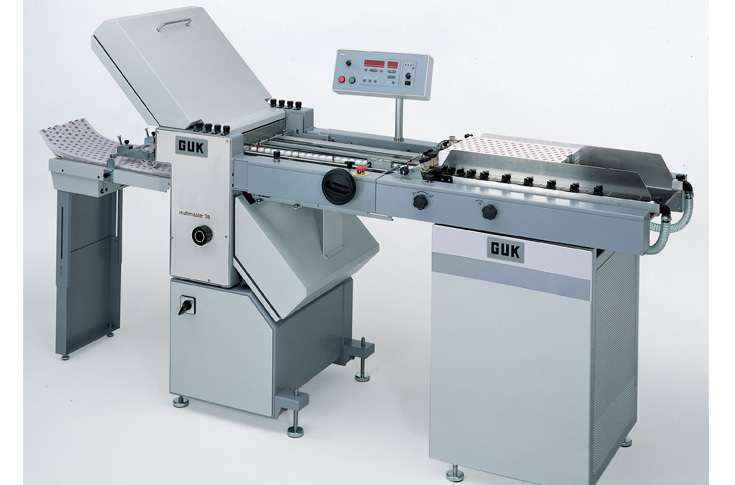 A WB 3600 - 12 clamp binder specially designed for cover pasting and side stitched books using ‘water based adhesive’, attracted some of the textbook printers present in the group. 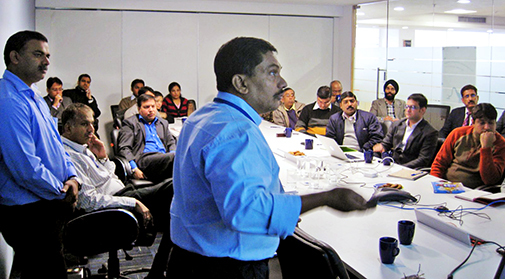 Anil in his presentation discussed the major issues related to failure in bookbinding, and the solutions offered for these by PUR. 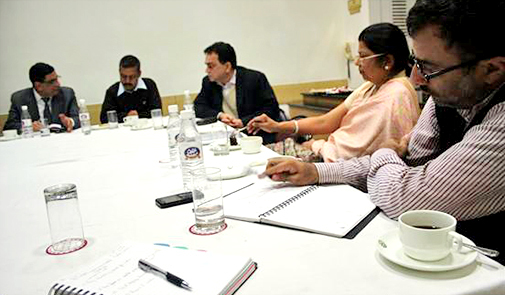 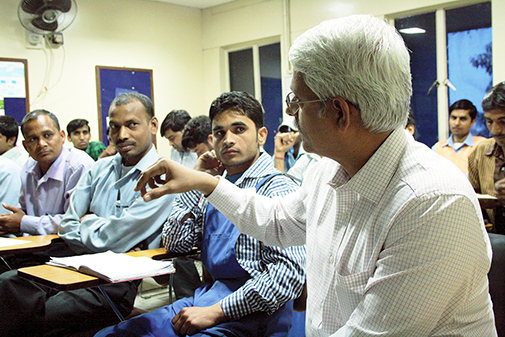 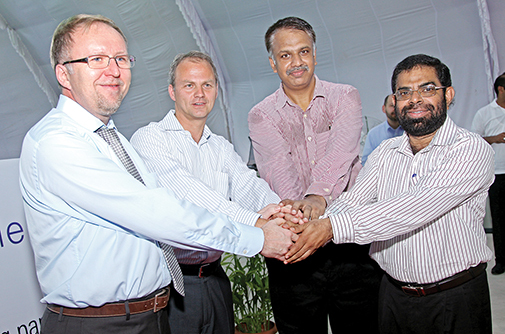 Anil Krishna was accompanied by a team from Henkel Adhesives India, led by its chief executive officer Jeremy Hunter. 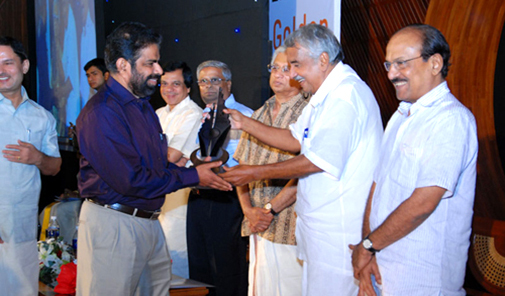 The printers who participated in this event were glad that attended this meet in Thiruvananthapuram. 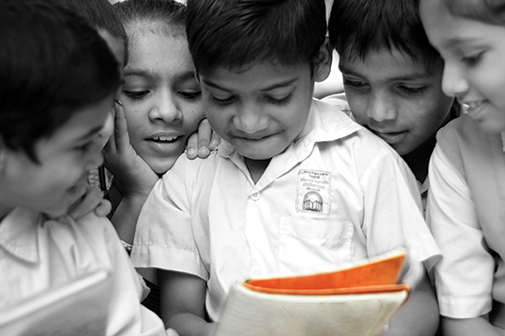 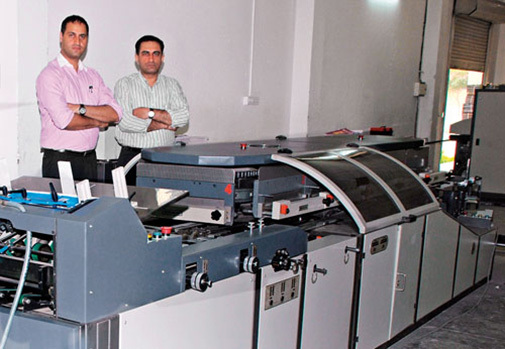 “We had a great time at Thiruvananthapuram, learning more about book binding and machines in general. 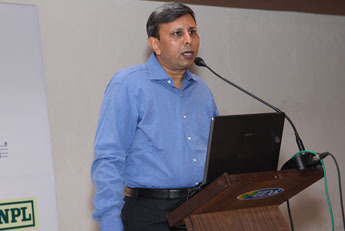 The presentation by Anil Krishna was highly informative,” said Asif Shaikh of Nectar Prints Mumbai. 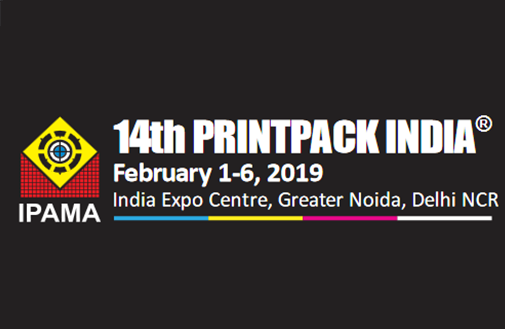 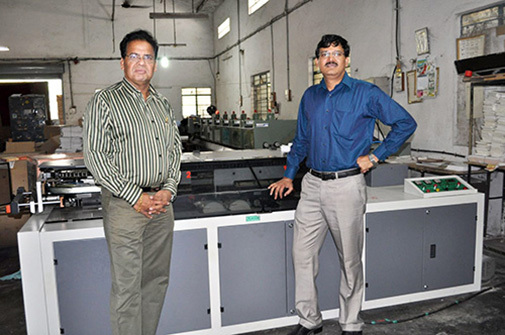 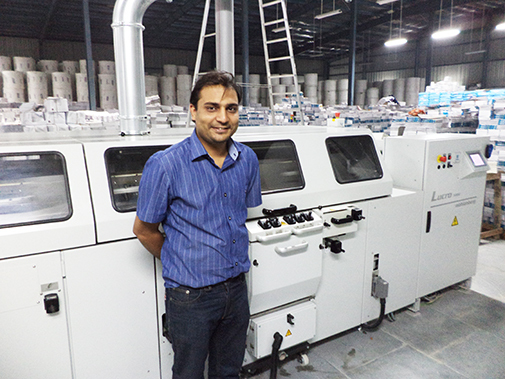 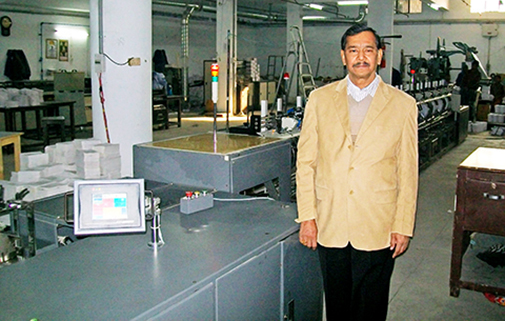 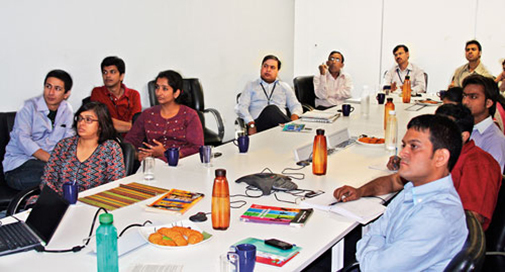 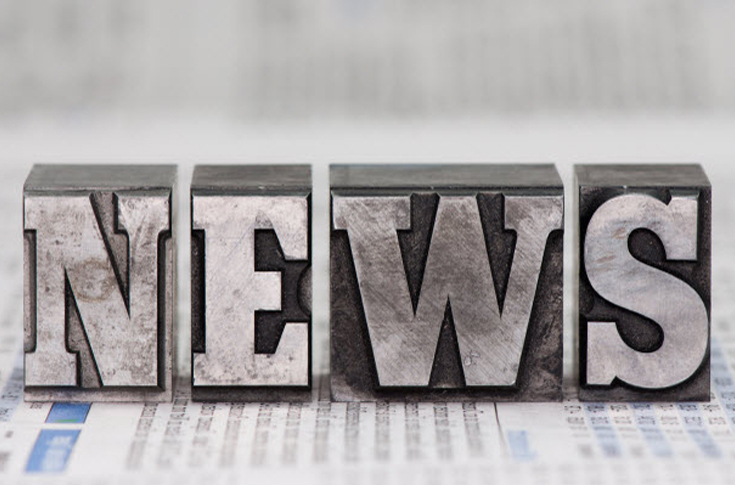 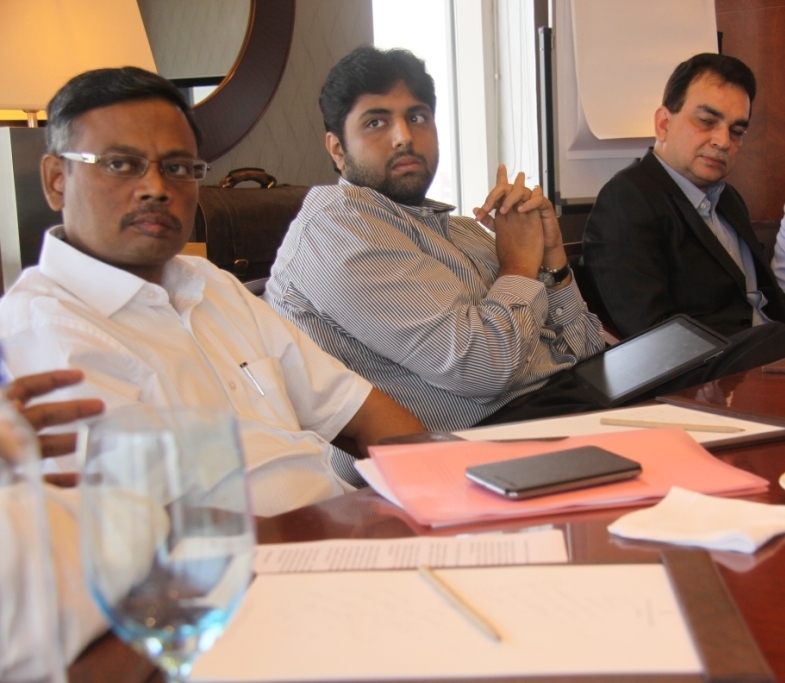 “In the coming months in we will hold more focused sessions related to bookbinding technology and business,” said Sanjeev.